With almost an unrecognizable kick and a low price on ammunition, the 22 LR has become one of the most popular rounds in America. Whether you want to teach your kids, plink around, or go varmint hunting, the 22 LR is the round for you. Winchester has been around for over 160 years, Winchester has been shaping America with their innovative, high quality ammunition. 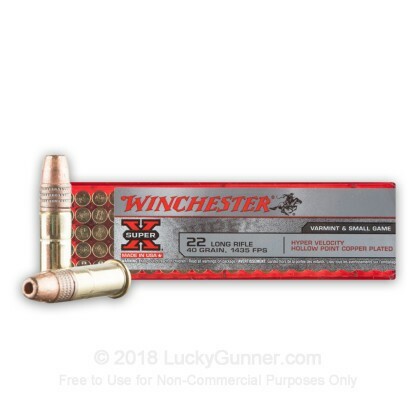 When you are looking for a big name in ammo, Winchester is right at the top. 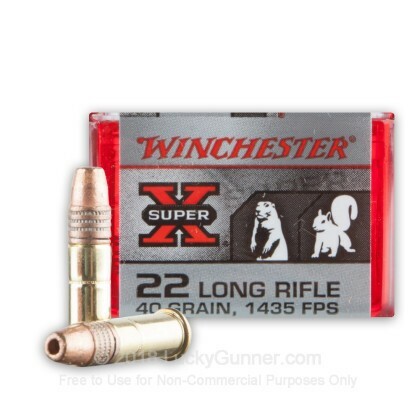 These Super-X high velocity rounds are fantastic for range training. 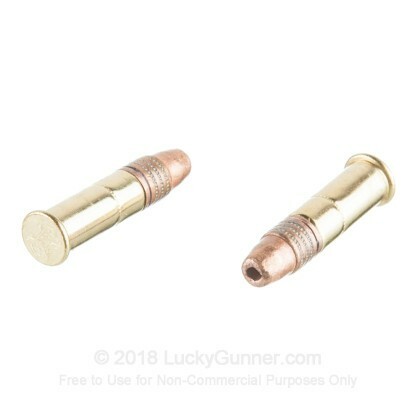 Firing at 1435 feet per second, these tiny 40 grain rounds will fly towards the target and leave a great hole with these affordable, copper plated hollow point rounds. With 100 rounds, you will be set for a great time on the range with your children or just a fun time of plinking around. Need a zero rating, but it did go pop, kinda. Ran it in a 10/22 with BX mag and you can here the different report as each round goes off, some rounds were loud but most pfft, fart. Round was so all over the place I thought I had loose cross hairs in scope. Then to ask more than $10 a hundred, that's so laughable and then sad. So far I have shot about 200 rounds of this ammo. About 100 in my old Remington model 512 bolt action and about 100 in my Ruger Mark III. No issues in either weapon. With the rather inexpensive scope that I have on my rifle five shot groups have constantly been around one inch. The shoot well in the Mark III as well. 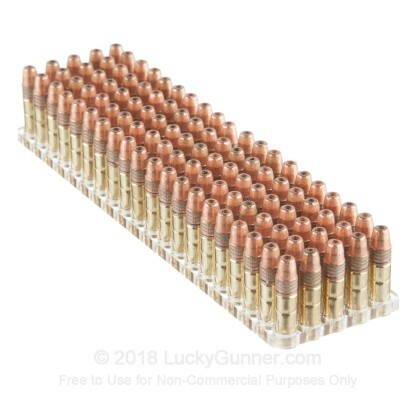 Can't complain about this ammo. Quite satisfied. Jam. Stove pipe. Jam. Jam. Jam. Worst ammo I've ever tested in my Ruger 10/22. Tried Winchester Wildcat 22LR and it has been relatively flawless (1 jam on loading every 50 rnds. No stove piping. Gonna try the Winch M22s. But the Wildcat makes the Super X look like a Duper X in my 10/22. Worked well in my Ruger 10/22. 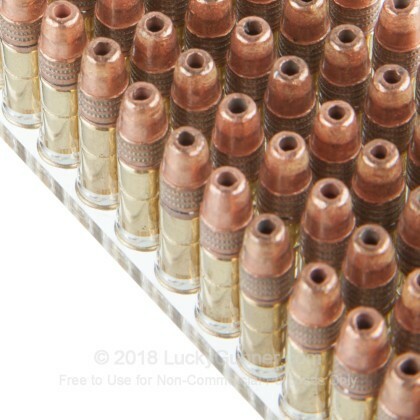 I found that all .22 LR ammo has a couple of loose bullets in a box of 100, sooooo I got in the habit of fondling my ammo while watching TV of an evening. Find a loose one? Twist the bullet in the casing, sometimes just 45 degrees, and the bullet will seat in the shell, and, VIOLA problem solved! 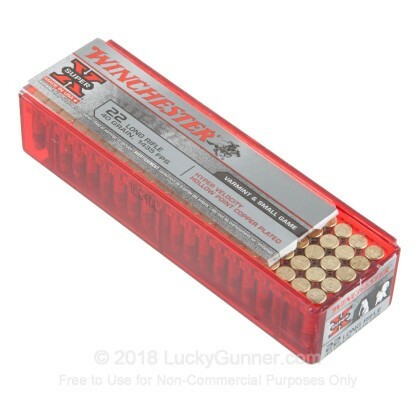 This ammo puts a group of 1" @75 yards in my Ruger 10/22 with open sights. Can't complain about that! Three rounds out of a box of 100 projectiles were not seated properly. The bullets were loose in the case and on an angle. One stuck in my Browning T Bolt magazine and was very difficult to remove from the magazine. Lesson learned. I now check all brands of ammo before loading in the helix magazine. The ammo had excellent accuracy in my BrowningT Bolt.